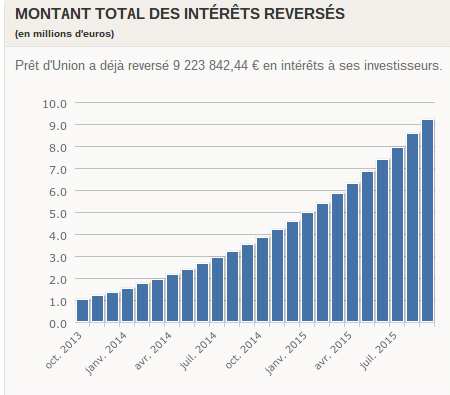 Peer to Peer Lending In Europe has certainly picked up recently, with a surge in new companies popping up left, right and centre. With this comes competition, changes in interest rates, a variety of opinion over which company is the best to go with. 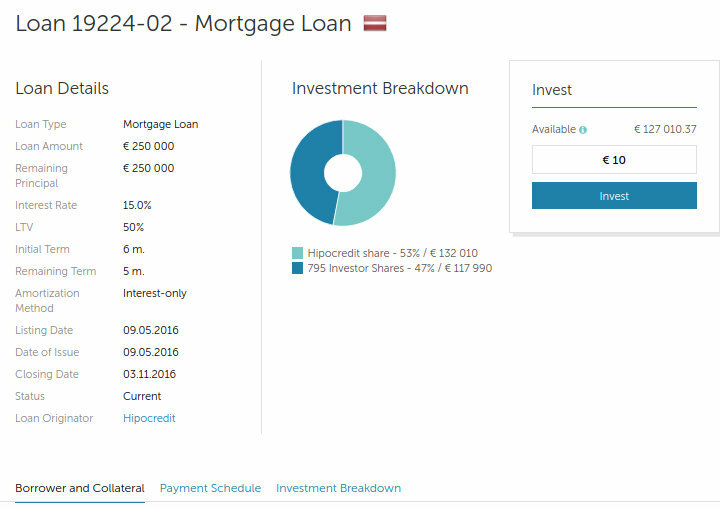 Many investors in the US are somewhat unaware of the market in Europe, despite some fascinating developments over the pond – the beginnings of a p2p lending gold rush! in the US, companies such as Lending Club and Prosper often love to boast and claim to have the most superior return rates for lenders. However, when reviewing statistics across the pond and beyond it is clear to see they might be wrong. 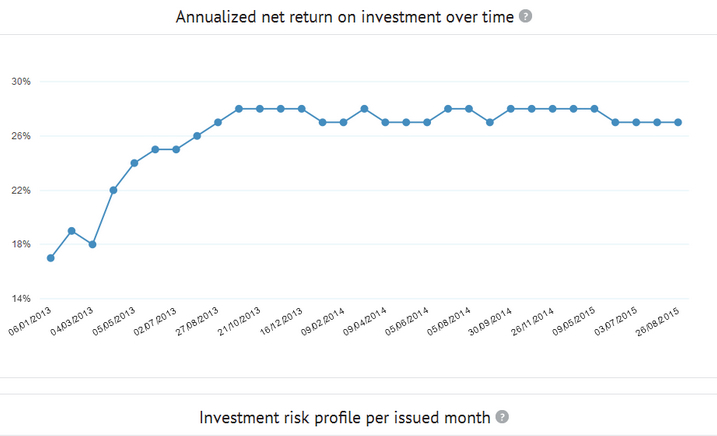 Now, Prosper’s returns range depending on the risk factors of the different investments that they offer, but the lowest risk nets you on average 5.48% and the highest risk option usually returns 8.76%. 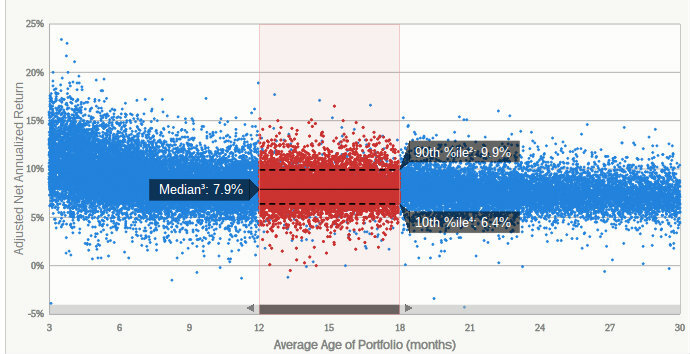 Lending Club’s average ROI also differs by the grade of investment, but the lowest risk option returns less than Prosper: an average of 5.22% whereas the second highest risk option has been returning an average of 9.5%. 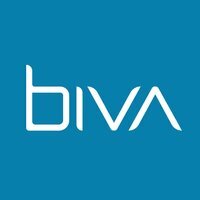 In comparison with European Peer to Peer Lending platforms such as Bondora, the US platforms do not look so high and mighty. 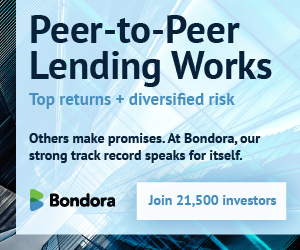 Bondora claim to have a staggering average annual return rate of 18.44% which is far higher than the other European Peer to Peer Lending platforms such as AuxMoney which claim a return rate of 6.70% and RateSetter which boast a return rate of 3.7%. Even still that means AuxMoney and Bondora both offer far better rates than the US companies, while RateSetter still offers a slightly competitive rate – this proves that anyone standing by the US’s unconquerable rates is at the very least, deluded. So you might be thinking well that does not settle it, what if companies such as Prosper and Lending Club have a larger congregation of customers – having more would mean chance for things to go wrong and average rates to drop. 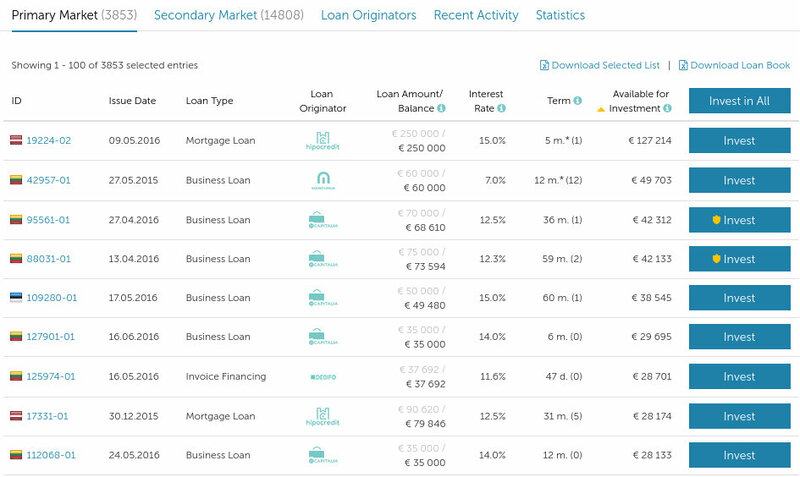 Well, Bondora only have 240,000 customers – now rising very rapidly as you’d expect but Auxmoney and RateSetter both have over a million customers each as does Lending Club. Now admittedly, Prosper have 2,000,000 customers – that is more than any of the European platforms… However, in March 2013 Bondora averaged a return rate of 17% when they only had 15,000 customers – so the simple correlation argument that more customers will result in lower rates is in fact false. 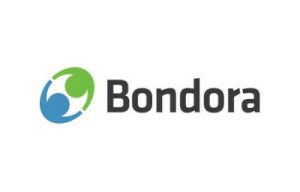 It is the quality of the borrowers, the types of investments the company is making that will provide the best return rates and based on that alone you cannot argue with the fact that Bondora is a more profitable investment than Prosper or Lending Club. 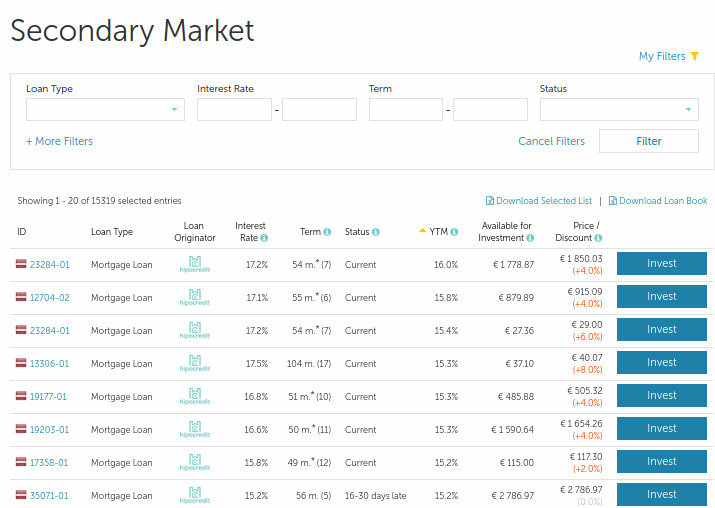 All in all, both Peer to Peer Lending in Europe and in the US have some great average annual return rates to boast about, however Bondora is definitely worth taking a look at if you’re looking for the best rate. 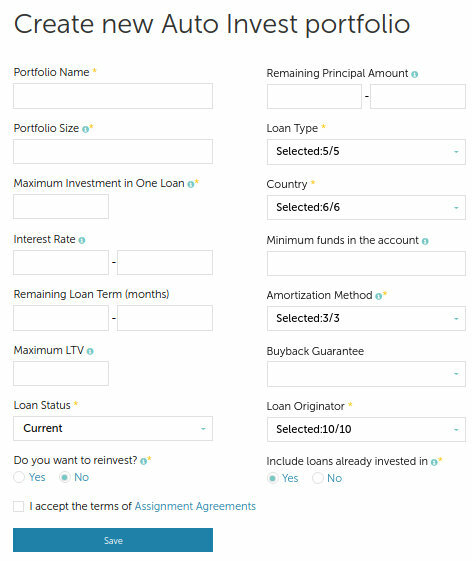 Default rates is definitely something you will want to take a look at when comparing the top peer to peer lending firms, now if you are a P2P investor in the US you have undoubtedly also heard about the minimal default rates Prosper and Lending Club boast about. 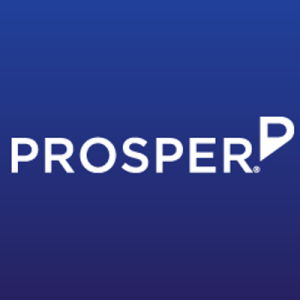 Prosper do have a very impressive statistic they often wave in people’s faces, their borrowers average credit score is very high, coming in at 700! 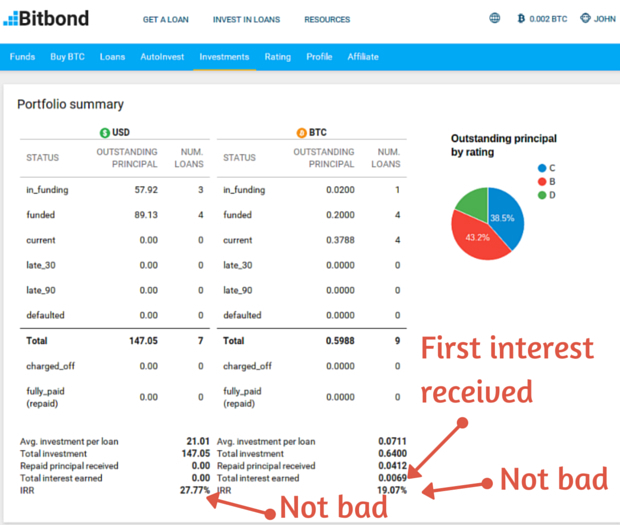 Now both Lending Club and Prosper roughly achieve a 5% default rate but believe it or not, Bondora’s low risk option comes with an average default rate of just 1.62% despite the high return rates! Now again, Bondora seem to be hitting the ball out of the park here but it’s not just them that are winning the default battle for team EU! 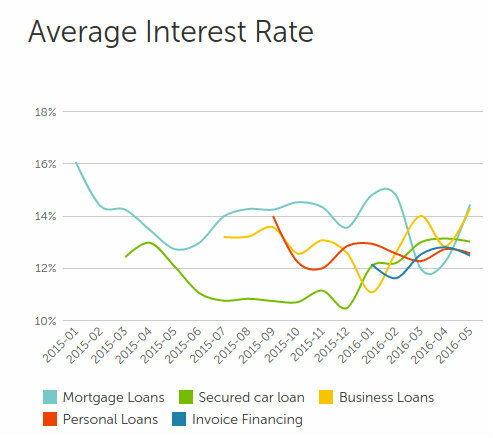 No, AuxMoney has an average default rate of 3.5%, roughly 1.5% lower than both Prosper and Lending Club while RateSetter came through 2014 with 1.79% and this year so far have an amazing rate of just 0.48%. An incredible statistic for RateSetter to try and maintain. At this point in my analysis, I have to say the US firms are looking quite feeble standing against the EU firms. 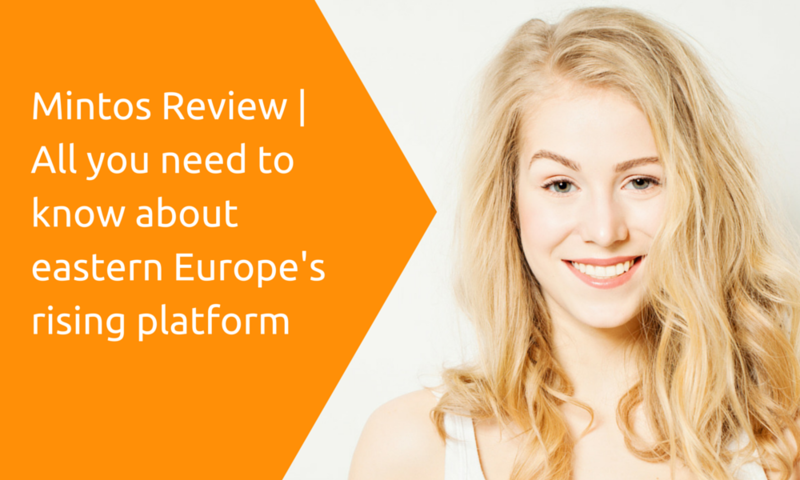 Peer to Peer Lending in Europe is taking off, and it’s looking like it’s going to be a safe flight for most! 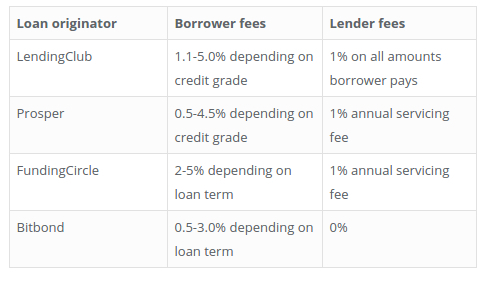 RateSetter doesn’t look so small now either, sure they have a lower average return of income than any of the others firms I have mentioned but if they maintain a default rate of 0.48%, it’s certainly sounds so much more appetizing than fairly average rates and a 5% default rate! Of course it’s definitely worth taking a look at the fees and whether or not the companies offer insurance. 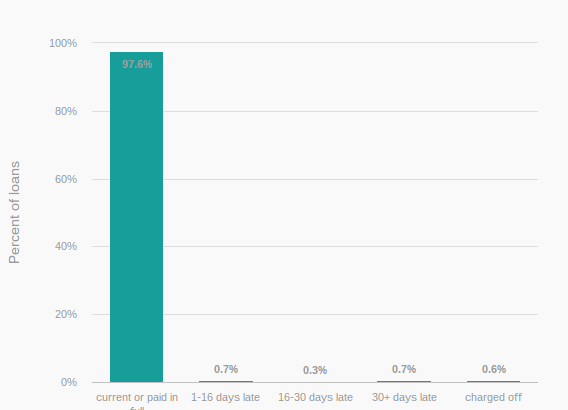 Now this is beginning to form a bit of a trend here, Prosper and Lending Club again advertise the fact that they only take servicing fees of just 1% – and yeah that is low, it sounds fair. 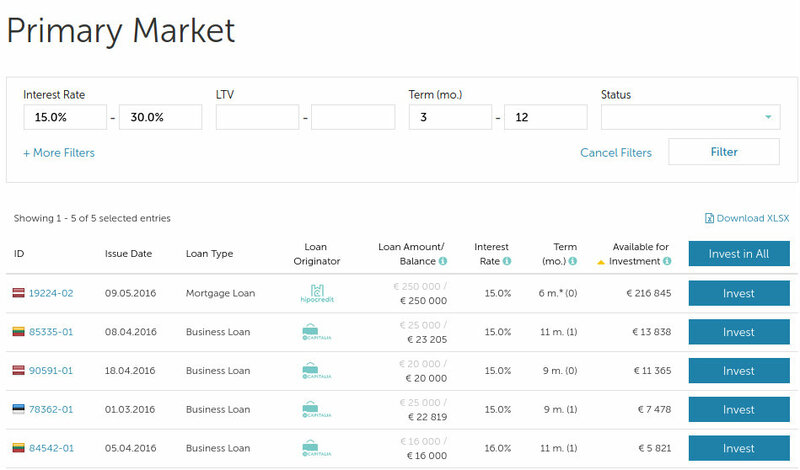 Well RateSetter charge no fees to lenders. Bondora charge no fees except just €0.38 on withdrawals from your account. 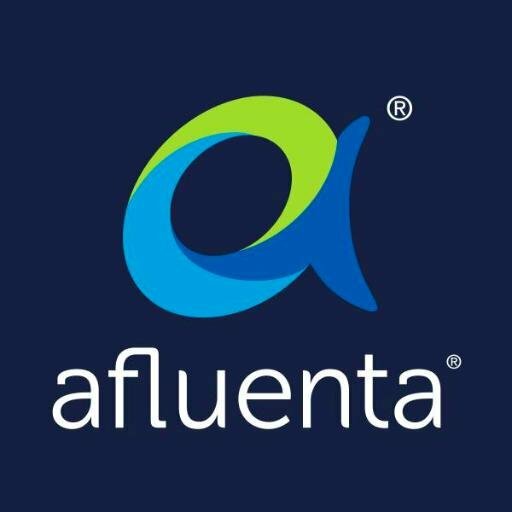 AuxMoney only charge a lender’s fee of 1% of the amount for each bid that is successful. I find it hard to believe that you have read the last few sections of this article and are not thinking it’s a 3-0 victory to Europe in this Peer to Peer Lending battle. European firms offer better return rates across the board when taking into account the shocking default rates offered by the US firms, not to mention Bondora’s ROI which blows everything else out of the water and sky high. The only thing left to really consider is fees which of course again, you’d rather not pay a fee so this is a no brainer. 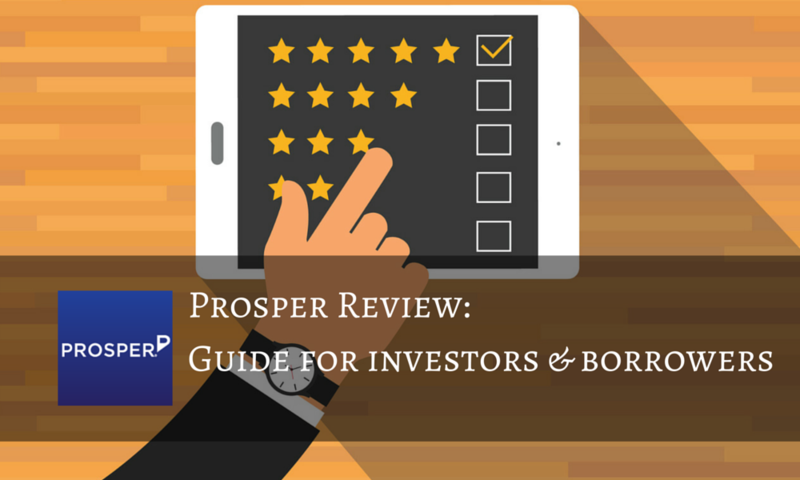 Europe triumphs over US when it comes to Peer to Peer Lending, more and more people are realising this and soon all of the customer’s will be going to the EU – get in now while you can take advantage of rates companies like Bondora are offering rather than wasting your time with Prosper. We can actually already see banks worrying, Metro have been lucky enough to strike a deal with Zopa in an aim to take on the big high street banks (Metro being a fairly new bank). 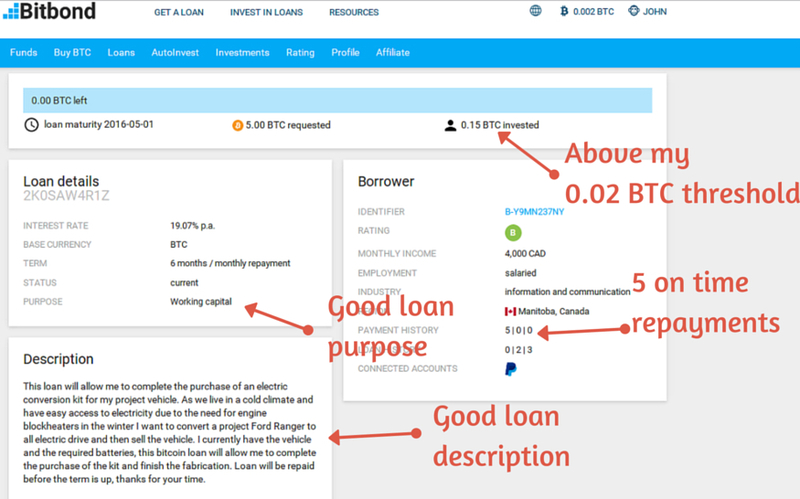 Lots of the big Peer to Peer Lending companies are also investing a lot of their money into expanding their businesses, this can only fill people with more confidence in the new system as quite clearly it is doing well. What this means is popularity of the Peer to Peer Lending in Europe is about to rise dramatically, along with the new ISA scheme, the market is going to be much much busier – there will be more people hearing of P2P lending that will want to borrow too! A deep seeded hatred for banks and bankers has been planted for a long time within the UK and other parts of Europe – people are waking up and seeing Peer to Peer Lending as a way to defeat them at last and take what is rightfully theirs. The P2P Lending rates shown in the above table have all been taken directly from RateSetter (Bondora would obviously be far higher). 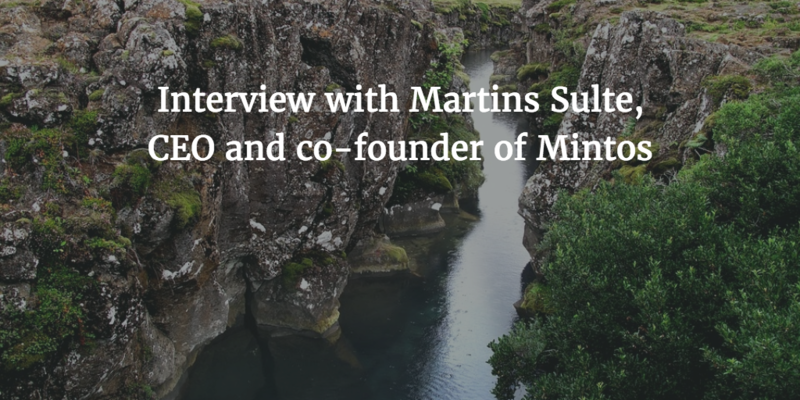 Why is Peer to Peer Lending in Europe the coming gold rush? As explained throughout this article, P2P Lending in Europe is far superior when stood against high street banks and the US companies. 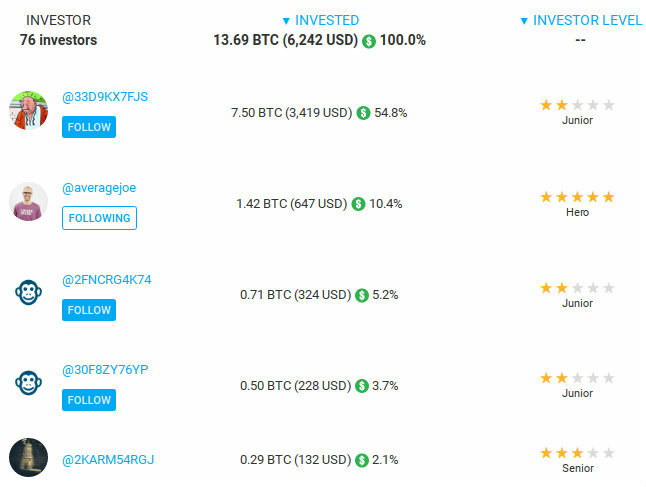 There’s a high chance if you are in the US and a P2P investor you have read this and are now considering jumping over, it’s simply a matter of this information not circulating yet. More and more people are going to get a whiff of this new area of opportunity, banks are going to begin providing higher return rates to compete so even the ones playing it safe will earn more money through this period. 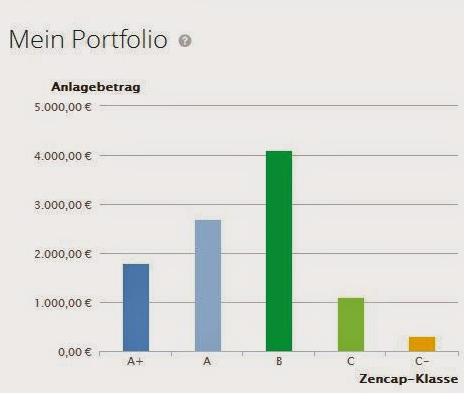 People looking for loans for small businesses will understand they will have better odds going to a P2P Lending company than a bank and will also more than likely be granted a better rate and anyone looking for a sound investment promising a good return with minimal risk is going to be coming straight to the European firms! Everyone is going to benefit from this situation except the banks and bankers which I’m sure will be ok so do not worry too much about them.